Hank joined Watsi on July 17th, 2016. 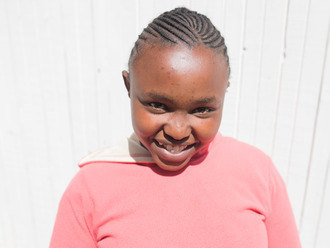 Ten months ago, Hank became the 4121st member to automatically support a new Watsi patient every month. Since then, 965 more people have become monthly donors! 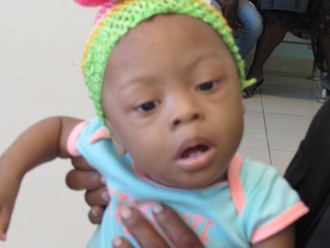 Hank's most recent donation supported Aleaza, a baby from Haiti, to fund diagnostic testing. Hank has funded healthcare for 26 patients in 10 countries. Htwe is a laborer from Burma. He is a 32-year-old man who lives with his wife, two daughters, and son in a village in Myawaddy Township, Karen State, Burma. He supports his family by cutting and selling bamboo. He is not able to save money or pay for healthcare. In October 2017, Htwe noticed that his eyes and skin turned yellow. Now, he cannot sleep well and was forced to quit work. In early January 2018, he visited Mae Tao Clinic, our medical partner's care center in Thailand, across the border from Myawaddy. The doctors performed a blood test, a urine test, and an x-ray, but they could not provide a diagnosis. They believe he has a kidney condition. Doctors want Htwe to undergo a CT scan, a procedure in which x-ray images taken from several angles are combined to produce cross-sectional images of the body. This scan will hopefully help doctors diagnose his condition and formulate an appropriate treatment plan. Our medical partner, Burma Children Medical Fund, is requesting $414 to cover the cost of Htwe's CT scan and care, scheduled for January 25. He says, "I hope that I get better soon, so I am able to support my family again, and donate some money to help other people that are in need of medical care." Sialu is a girl from Sierra Leone. Sialu lives in Freetown with a very large extended family. She is always smiling and making new friends in the neighborhood. 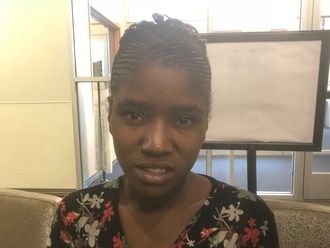 She has a cardiac condition called Tetralogy of Fallot, a heart condition involving several related defects, including a hole between two chambers of the heart and a muscular blockage in one of the heart's valves. As a result, not enough oxygen is delivered to her body, leaving her sickly and weak. Without surgery, the condition would be fatal. Sialu will fly to the Narayana Institute Of Cardiac Sciences in Bangalore, India to receive treatment. On July 27, she will undergo cardiac surgery. 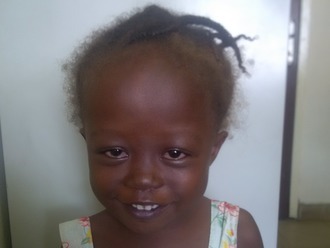 Although Sialu is not from Haiti, Haiti Cardiac Alliance is collaborating with partners to make her surgery possible. 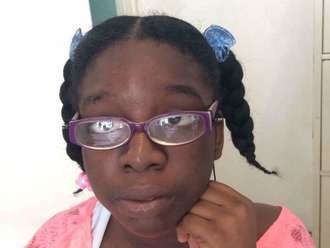 Sialu's family also needs help to fund the costs of travel. The $1,343 bill covers her flight to the hospital. Our medical partner, Haiti Cardiac Alliance, will also provide support to the family as they travel overseas. Her mother says, "We feel like our prayers are being answered now that we know our daughter is able to have surgery soon!"